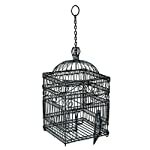 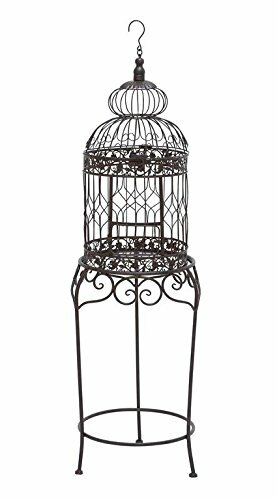 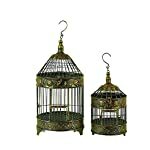 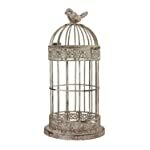 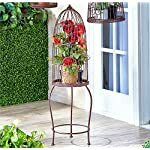 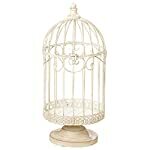 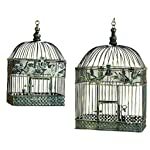 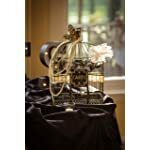 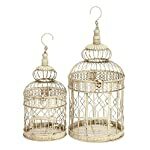 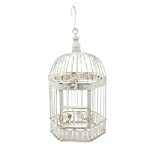 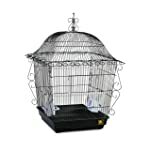 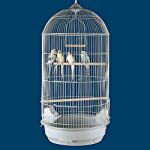 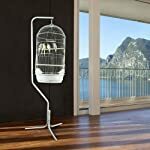 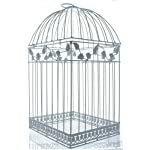 Princeville Palace Bird Cage - 21"W x 16"D x 56"H - With Stand or Without or Stand Only! 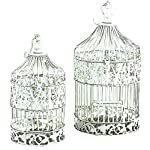 2 Colors Available! 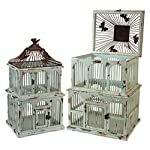 Princeville Palace Bird Cage - 18"W x 14"D x 34"H - 2 Colors Available!